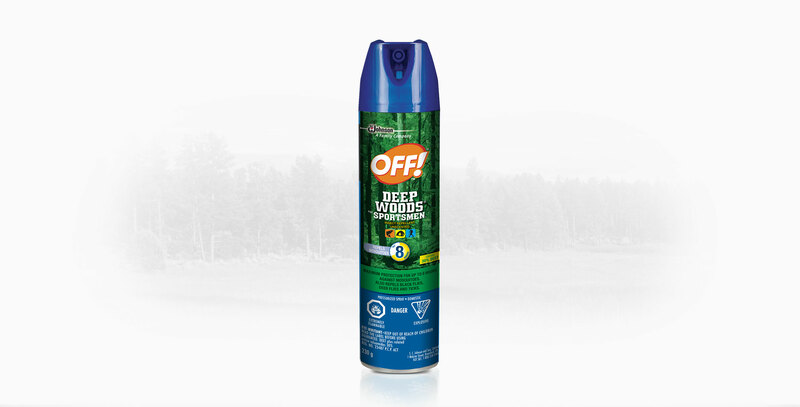 OFF!® Deep Woods® repellents provide long-lasting protection against biting insects. 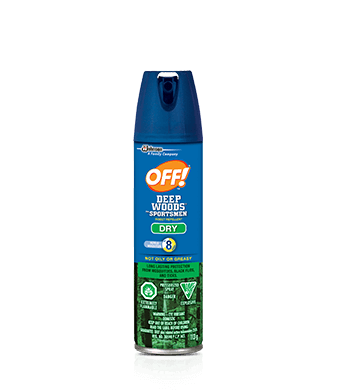 They repel mosquitoes, black flies, stable flies, ticks, chiggers, biting midges and deer flies. 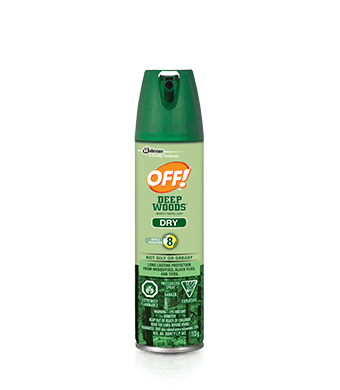 Without the constant bother of insects, outdoor excursions become more enjoyable. 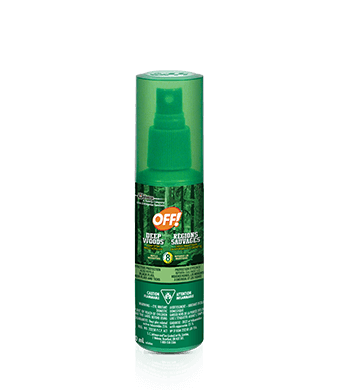 Provides up to 8 hours of proven mosquito protection.